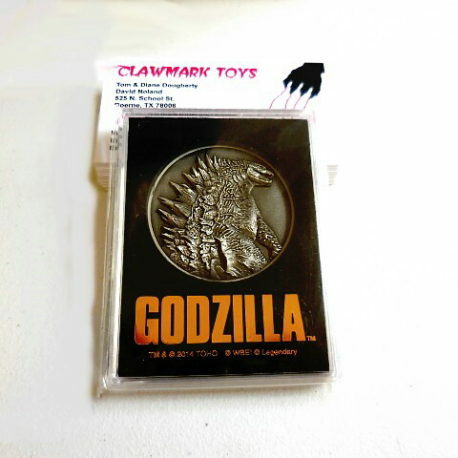 GODZILLA 2014 THEATER EXCLUSIVE MEDALLION! 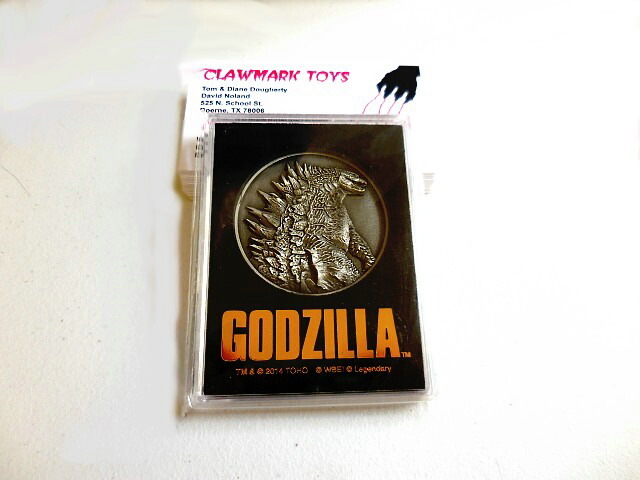 This wonderful was only available at commemorative medallion some of the toho theaters playing the movie in Japan. 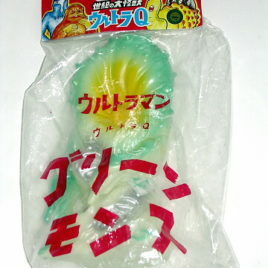 STRIKING IMAGE OF GODZILLA 2014 ON THE FRONT WITH THE WORD “GODZILLA” ON THE BACK. As the name suggests is made of heavy metal, and measures two inches. COMES MINT IN HEAVY PLASTIC PROTECTIVE CASE.